We organise social and recreational Club rides. 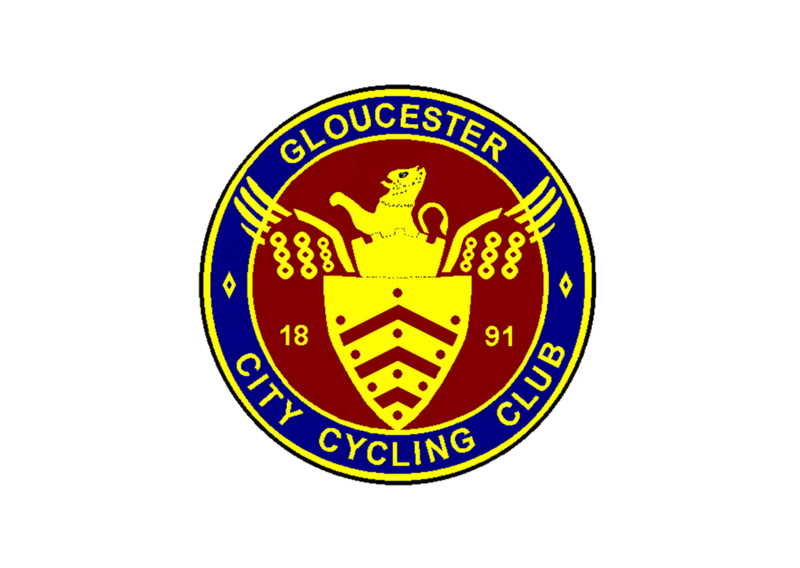 The Club is active throughout the year and supports social and cycling events at all levels. We tour, at home and abroad. We race – time trials, road races and cyclo-cross with some track thrown in too. We also campaign for better, safer cycling in our area. Check out our ride categories and Calendar, then come along and make yourself known to the ride leader. Or have a go at a Club Time Trial on Day Membership. We welcome anyone who cycles for commuting, pleasure or sport. The Wednesday evening time trials were due to start on 27th but due to the fact that the clocks are changing to British Summer Time one week later this year the decision has been taken (on safety grounds) to cancel next week's race at Hardwicke. The programme will start with the roadman's race at Elmore on 3rd April. Put it in your diary people, road bikes only.